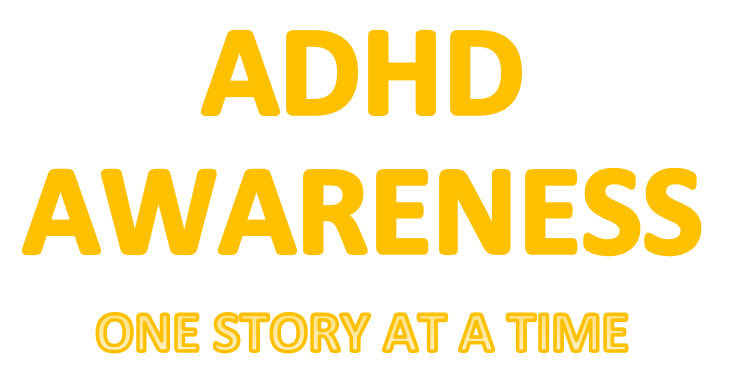 My son was diagnosed with ADHD in kindergarten. I wasn't diagnosed until last year and I am in my late 30s. 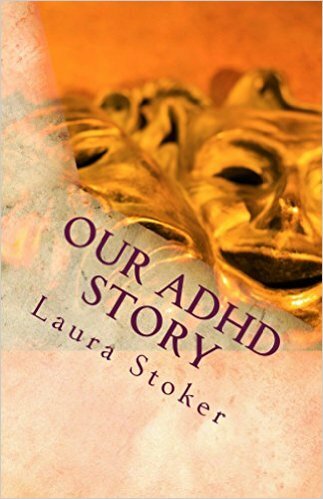 I also have a seven year old daughter with ADHD as well, but her symptoms were quite obvious from an early age. I never really thought I had ADHD due to my good grades in MOST subjects at school, hyperfocus, and the furthest thing from hyperactive that their is. I didn't realize that hyperfocus was part of ADHD until the last few years when a number of clinicians thought that I presented with it. I have always have had organizational/time management issues and I can talk a mile a minute, In fact my nickname in the family was the "little filibuster". Now I have a child who talks more than I did at that age:). My son has an IEP and my daughter doesn't. Medication has made a huge difference with my son with getting through a school day. I am on a few meds too and I have noticed less circular thinking in my conversations, although my time management skills still need a lot of help.